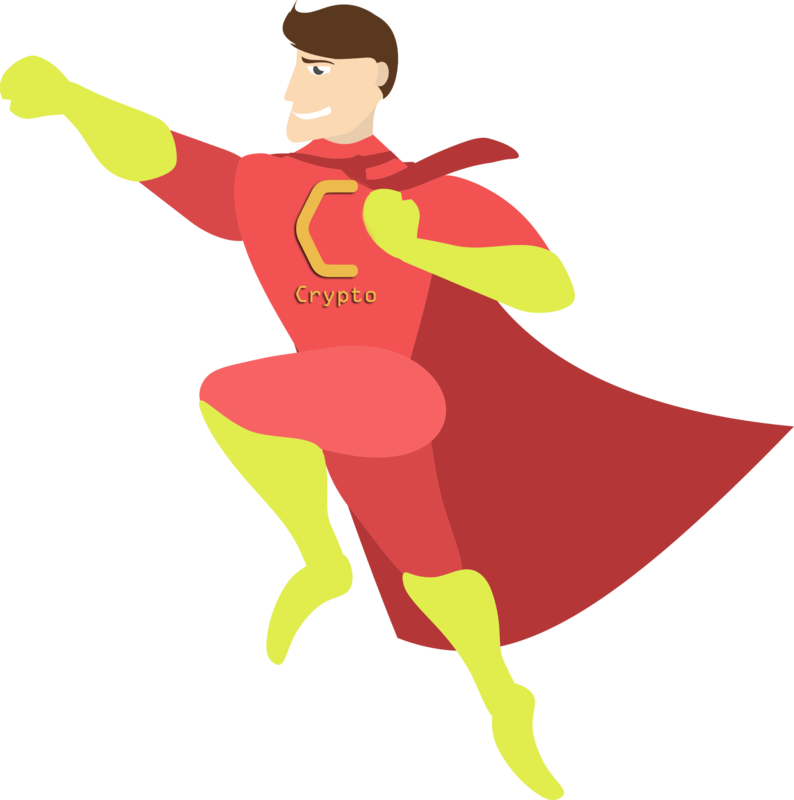 Crypto Man | Your crypto hero! Crypto Currencies: Bitcoin, Ehtereum and more! Crypto Man, your expert in crypto currencies!